Today’s medicine has a focus on treating symptoms. 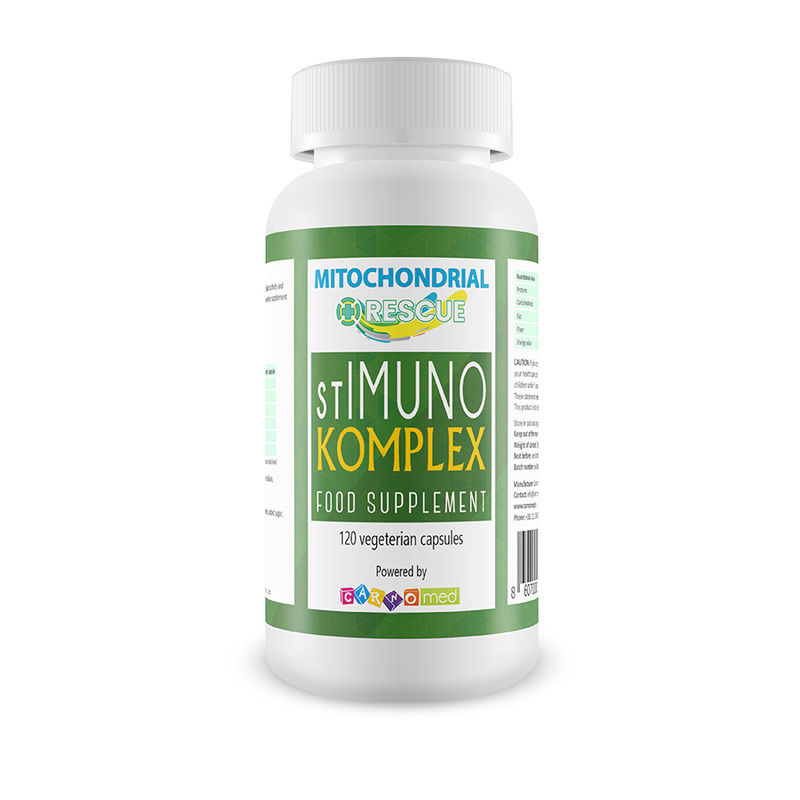 We believe there is a better way – to address the source of the body’s power to function, namely its mitochondria. Giving the body its power back enables the body to repair and heal itself and prevents disease and breakdown. We may not be able to stop you aging, but we can certainly slow it down! Mitochondria are found in all cells and represent the central site of cell metabolism or “cell plant”. They are responsible for producing energy that is required for each cell for normal functioning. Most mitochondria are found in cells that produce and consume the most energy (heart, brain, and skeletal muscle cells). 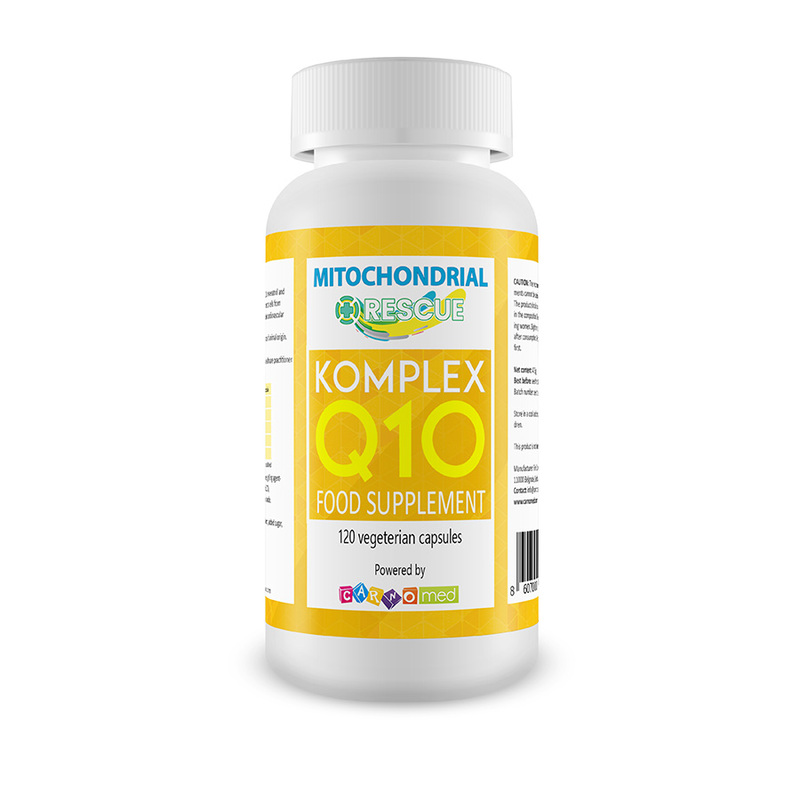 Due to the production of high levels of energy, a large number of free radicals are formed in the mitochondria. These free radicals are removed by the various antioxidant enzymes each cell possesses. When the cell’s antioxidant capacity is not able to neutralize all free radicals arising from cellular respiration, a disorder of the mitochondria function appears. The preserved structure and function of mitochondria is vital for the proper functioning of each cell, organ and consequently the whole organism. 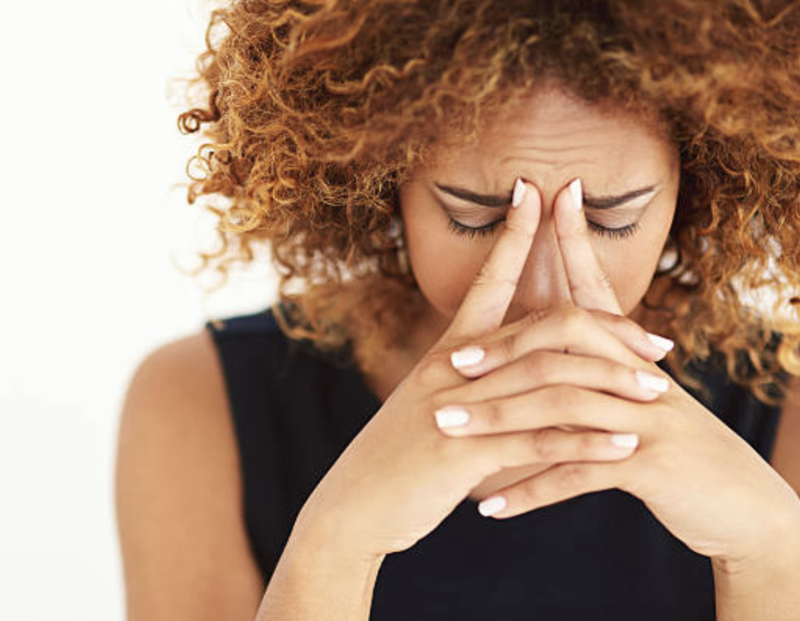 Mitochondrial Rescue measures Heart Rate Variability to determine the power levels of the body and the stress it is under. 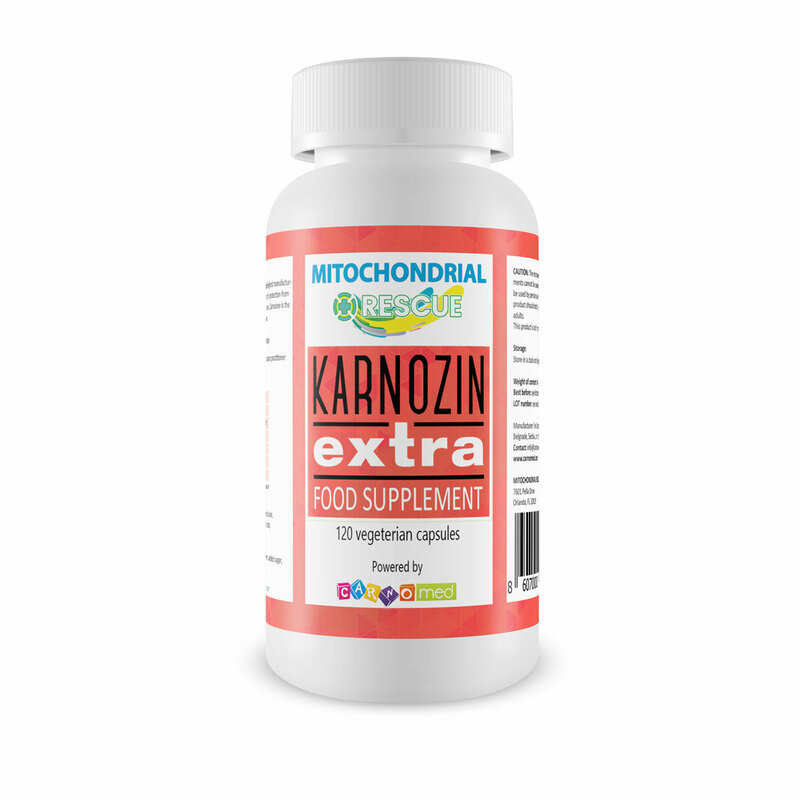 L-carnosine is the main active ingredient in Karnozin Extra. Its greatest concentration is found in the brain, heart and muscle tissues. Coenzyme Q10 is a natural substance essential for the maintenance of all biological processes in the body. The wealth of flavonoids in the dietetic product guarantees anti-inflammatory and antiviral effects, which is often essential to all of us. Kolostrum Extra is the solution to making this valuable substance accessible to all. 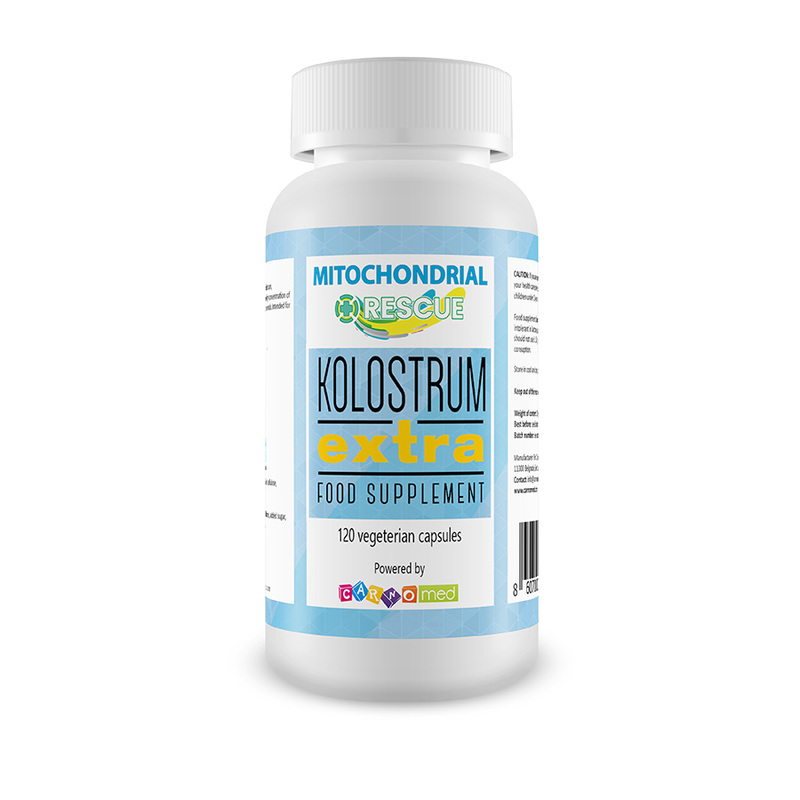 Kolostrum Extra is completely natural for you and your child.